The Legend of Zelda Skyward Sword is going to be featured on Nintendo TV next week. They are advertising it as having a load of brand new gameplay footage. Nintendo TV is available exclusively on your Nintendo Wii console via the Nintendo Channel. You can download it for free at the Nintendo Wii Shop. 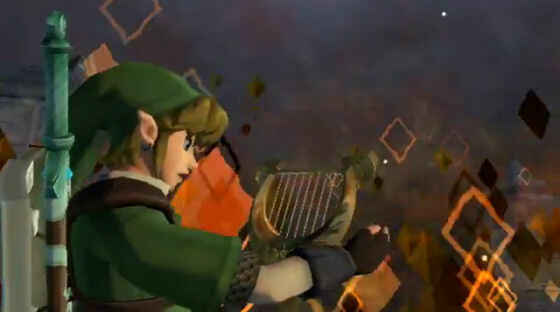 You can see a video preview that has some footage of Skyward Sword, as well as a Sonic Generations game after the jump. There isn’t anything mind-blowing with this footage, and the whole video is just 50 seconds, with only part of it being Zelda related. However, there are a few new clips to be found.